You may have heard about the benefits of CoQ10, but is what they say true? Most people have never heard of coenzyme Q10, but it can be an important compound in supporting good health. It can be of particularly important if you are over the age of 50 or are concerned about cardiovascular disease. Research has shown that certain individuals with medical conditions may have a deficiency of this important natural component. Here are some facts about the benefits of CoQ10 and how it can help you enjoy better health and energy. Let your diet work to keep you healthy! Click here to learn about 8 foods high in antioxidants. CoQ10 is classified as an antioxidant that occurs naturally in the human body. It is also present in many foods, such as beef, peanuts and cauliflower. Coenzyme Q10 is instrumental in fighting oxidative stress and helps to prevent tissue damage. However, as people age, their bodies often manufacture less CoQ10. This can lead to faster aging, fewer energy reserves and the development of certain diseases. Increasing the amount of CoQ10 in your body can help to protect from these problems. Adding more CoQ10 to your diet can not only help fight the aging process, but it also aids multiple other areas of your health. Below we will discuss the many benefits of CoQ10, and how it could help with your health. 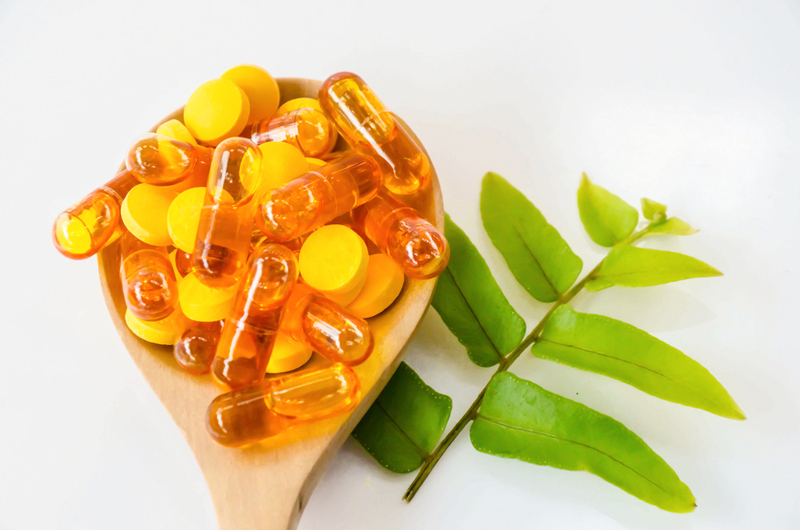 Scientific research indicates that coenzyme Q10 can be an important supplement for individuals with cardiovascular disease, helping to reduce the incidence of heart attack, lower risk of a second heart attack and reduce the incidence of death from heart failure. The antioxidant has a number of effects on cardiovascular function that helps protect the heart. Coenzyme Q10 is a critical antioxidant for defending the body against disease-causing free radicals. It is being used to boost the immune systems of individuals with HIV and other debilitating conditions. The benefits of CoQ10 can also extend to helping decrease cholesterol levels. It works by aiding the release of cholesterol from the body, which can help to prevent the buildup of plaque on artery walls, a problem associated with increased risk for heart disease and stroke. Some individuals experienced chronic muscle pain as a side effect of taking statin drugs that lower cholesterol and protect heart disease. CoQ10 has been found to reduce this discomfort, making it easier to continue taking these life-saving statin drugs. CoQ10 supplements can also help to improve energy reserves, allowing individuals to engage in activities with less fatigue. In fact, the antioxidant is being used to help patients with chronic fatigue syndrome to have more energy, to allow them to function more effectively in their daily lives. Antioxidants like CoQ10 help to fight the free radicals that are associated with many disease conditions. Taking a supplement of 30 to 200 milligrams of CoQ10 can help to improve general health and resistance to disease. Research suggests that coenzyme Q10 may be recommended for many other medical conditions in the future.